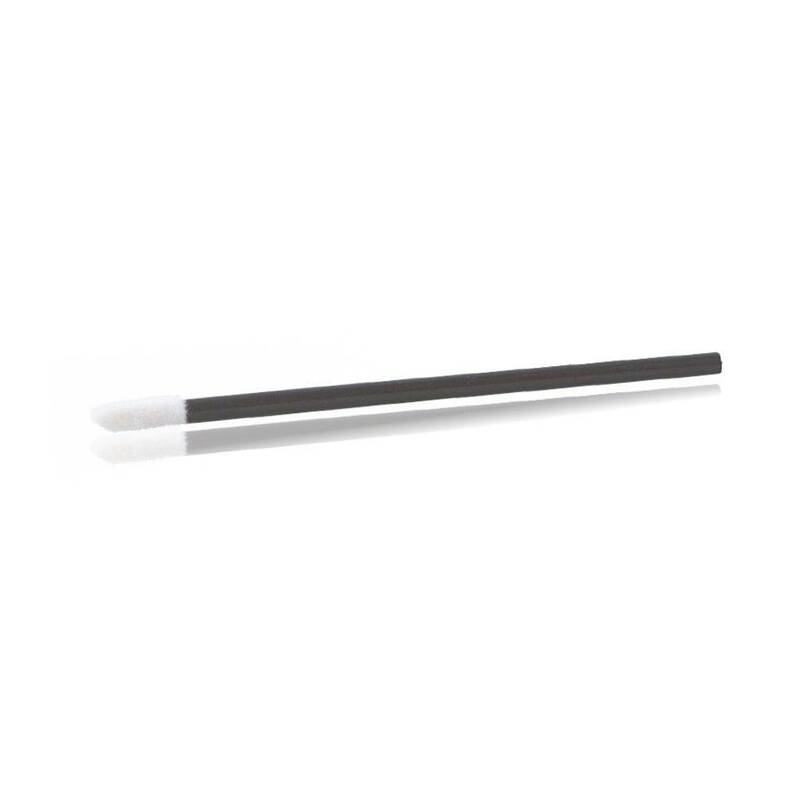 The fluff free JACKY M. Treatment Applicator is ideal to remove lotions during a Lash Lifting treatment, but it can also be used to remove the Adhesive Remover gel during a One by One or Russian Volume treatment. 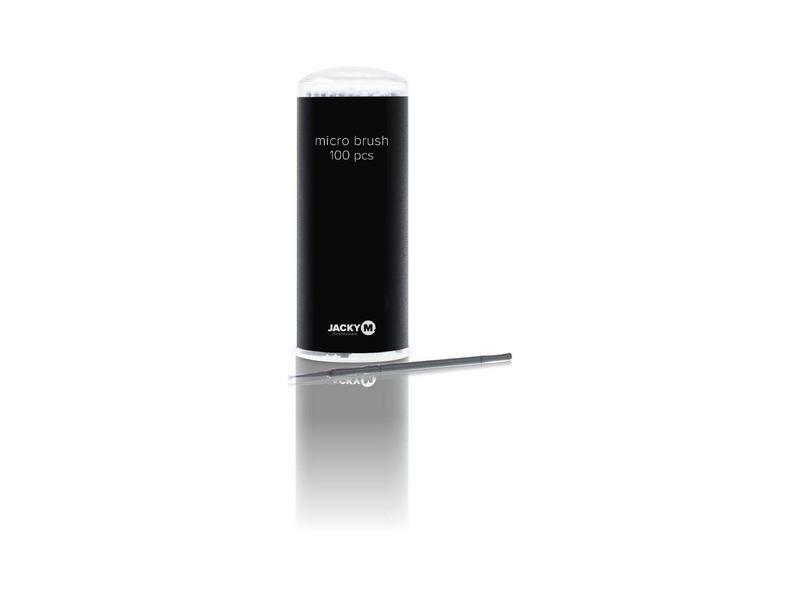 The fluff free JACKY M. Treatment Applicator is ideal to remove lotions during a Lash Lifting treatment, but it can also be used to remove the Adhesive Remover gel during a One by One or Russian Volume treatment. Due to the large brush it is able to reach and remove everything. Remove both lotions in the same way. 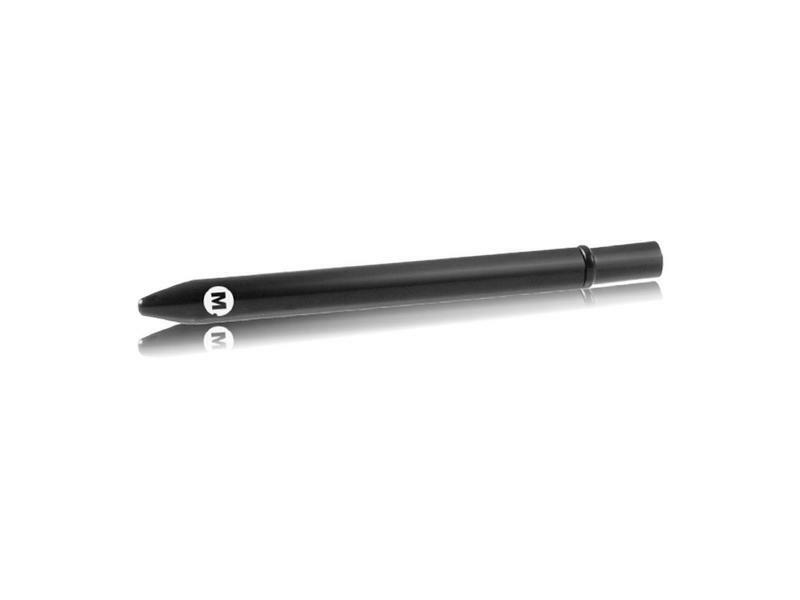 Use a JACKY M. Treatment Applicator to brush softly over the lashes. Use a cleansing wipe to wipe off lotion which is on the Treatment Applicator. Continue until all of the lotion has been removed from the lashes. After the lotions have been removed with the Treatment Applicator, you could also wipe softly over the lashes with a damp cleansing pad. 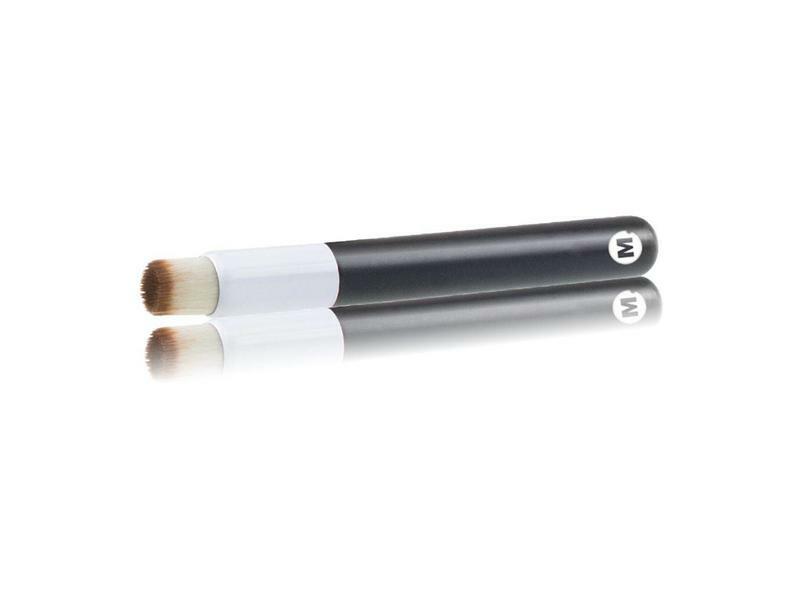 Use a Treatment Applicator to brush softly over the lashes. Use a cleansing pad to wipe the lotion off which is on the Treatment Applicator. Continue until all of the lotion has been removed from the lashes. After the lotions have been removed with the Treatment Applicator, you can also wipe gently over the lashes with a damp cleansing pad. Use two Treatment Applicators and place a small amount of the Adhesive Remover gel on them. 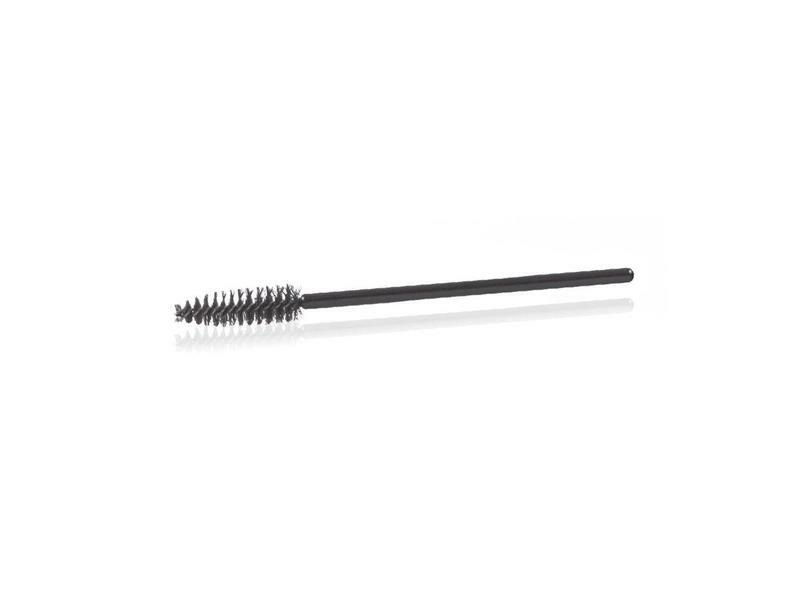 Place the gel gently onto the lashes using the Treatment Applicators in an upwardly direction (1 on top and 1 underneath), so that the lashes are completely covered with the Adhesive Remover gel. Let it soak in for two minutes and then remove it in the same way. Another alternative is to remove the product completely with a cleansing pad.